How Far is Nellai Eridesh Villa? 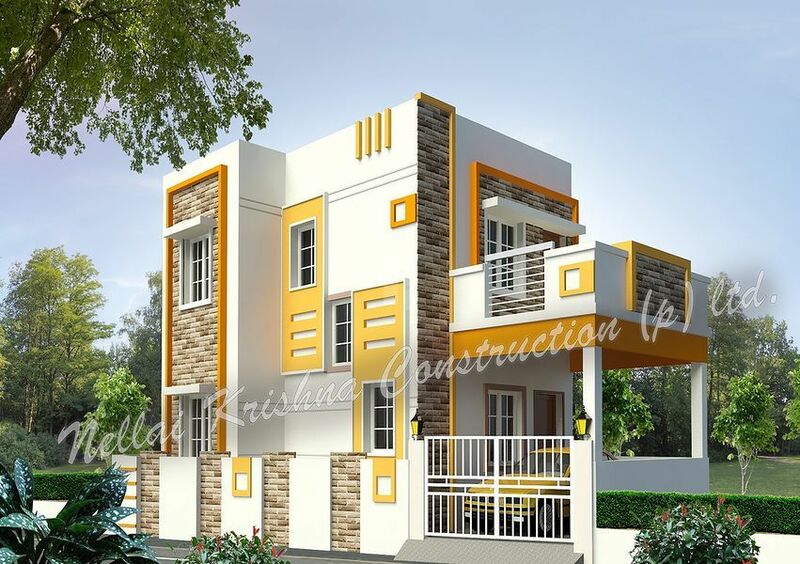 Nellai Krishna Eridesh Villa is a residential project developed by Nellai Krishna Group located in Chennai. The project offers a well-designed 1BHK apartment, 2BHK apartment, 2BHK villas and 3BHK villas and plots equipped with basic amenities for the comfort of residents.